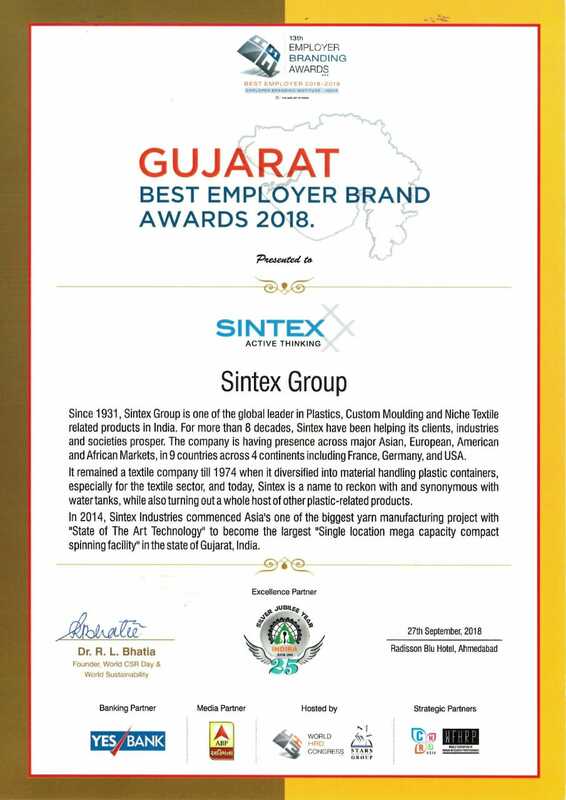 Sintex has brought the pride to its family of employees, clients and consumers with earning various awards exhibiting its expertise as a super brand. The company has been achieving the trust of its clients and consumers since it marked its foundation and today world acknowledge us for our ‘be the best’ spirit. A company is a team of enthusiastic minds and blossoming talents that house them in a dream like shell. 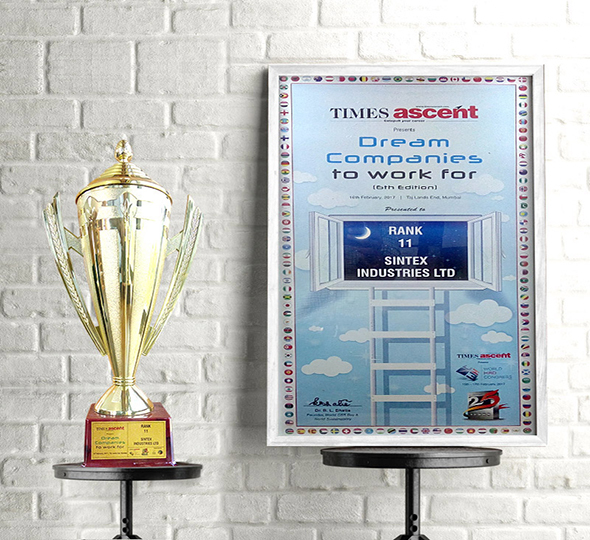 Sintex Industries Ltd believes in this spirit and becomes the dream employer of the year 11th rank out of 750 nominations in the title race. The masters don’t need to give introduction, their work display their excellence. 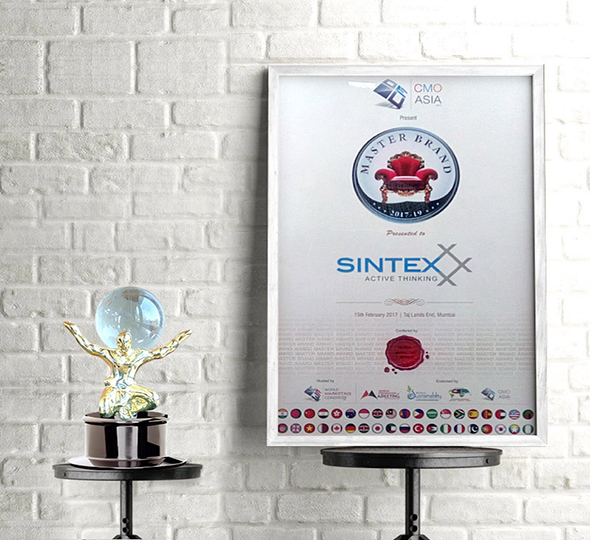 Sintex Industries Ltd (CMO Asia) secures the title of ‘Masterbrand’ for its enthusiastic working spirit and active thinking that goes beyond the imaginations. The aspiration of every employee is to be the part of most happening work culture. 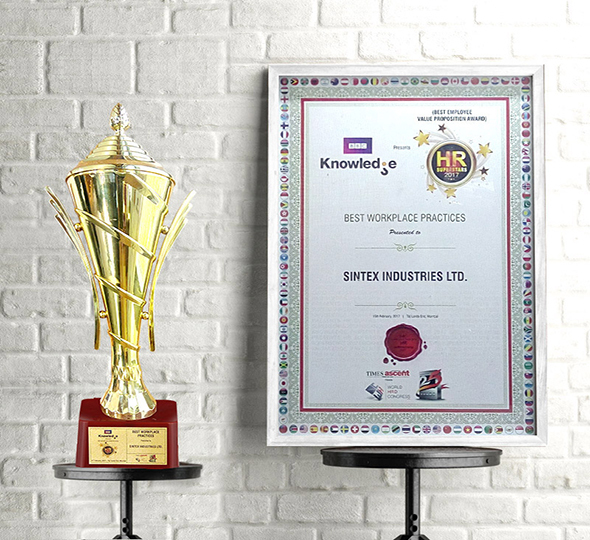 Sintex Industries Ltd marks to be the wished workplace through achieving the award of Best Workplace Practices by BBC Knowledge. 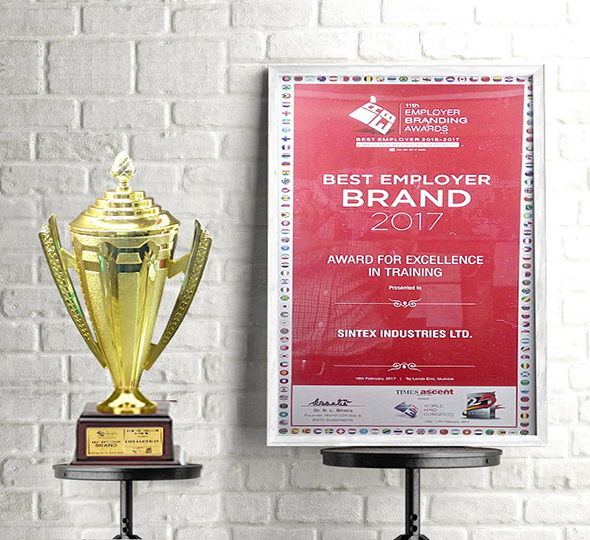 Sintex Industries Ltd achieves the title of Best Employer Brand 2017 at 11th Employer Branding Awards 2016-17. The brand believes in building the force of well trained and contended employees to reach the milestones. The world is the pool of talent but master is the person who knows to make best out of it through wise channelization and strategy. 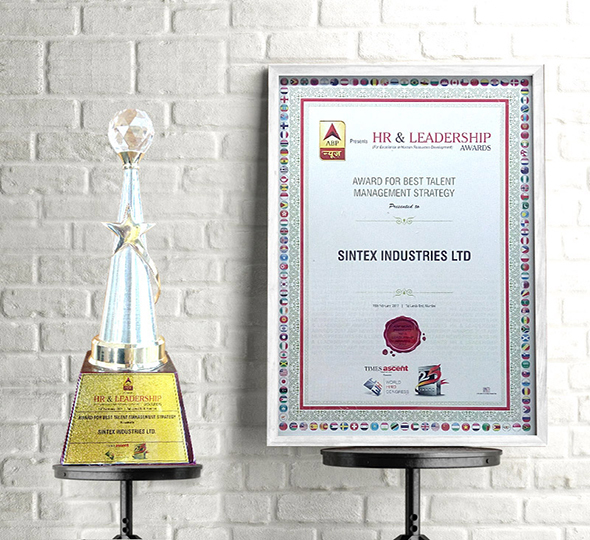 Sintex Industries Ltd marks its forte in talent management securing Best Talent Management Strategy Award at ABP News HR & Leadership. 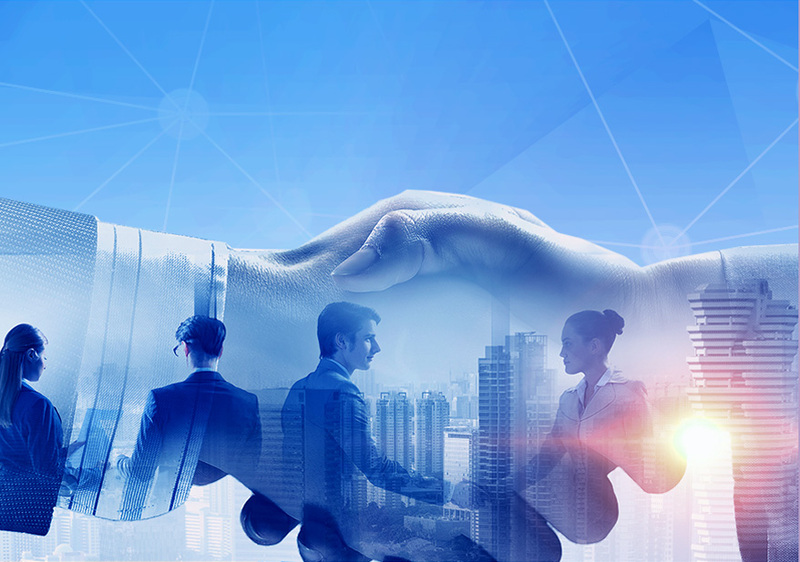 The enthusiastic minds and talent hubs need to be managed through smart approach to bring the great fortune to the company. 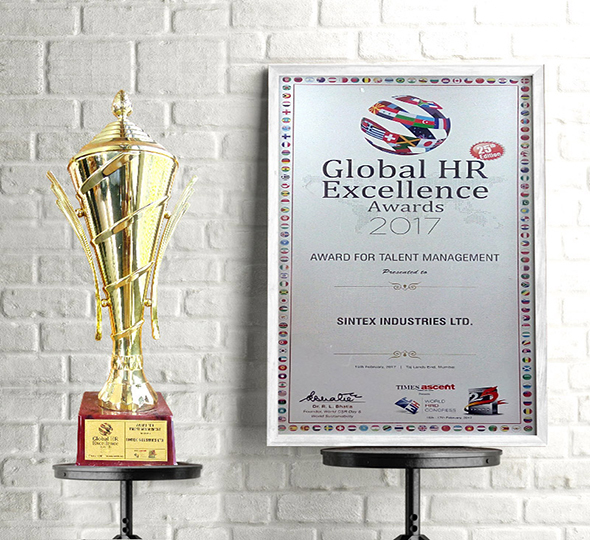 Sintex Industries Ltd earns the Award for Talent Management by “World Marketing Congress & CMO Asia exhibiting its art of make best out of budding and brilliant talents. 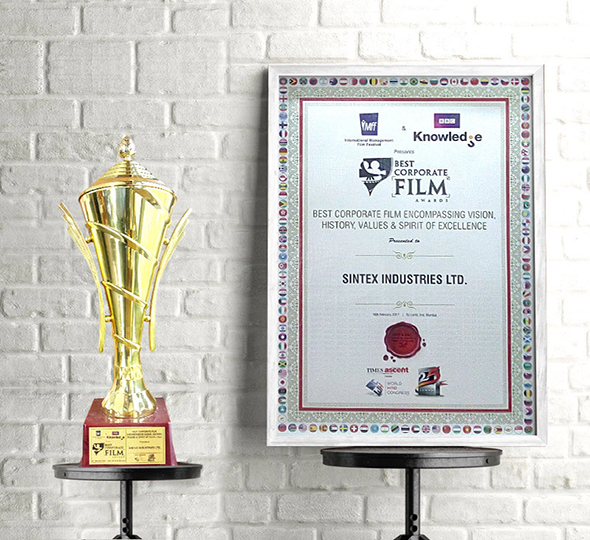 Sintex Industries Ltd exhibits the true essence of visionary approach, values penetrated in work culture, and spirit of excellence through its corporate film. 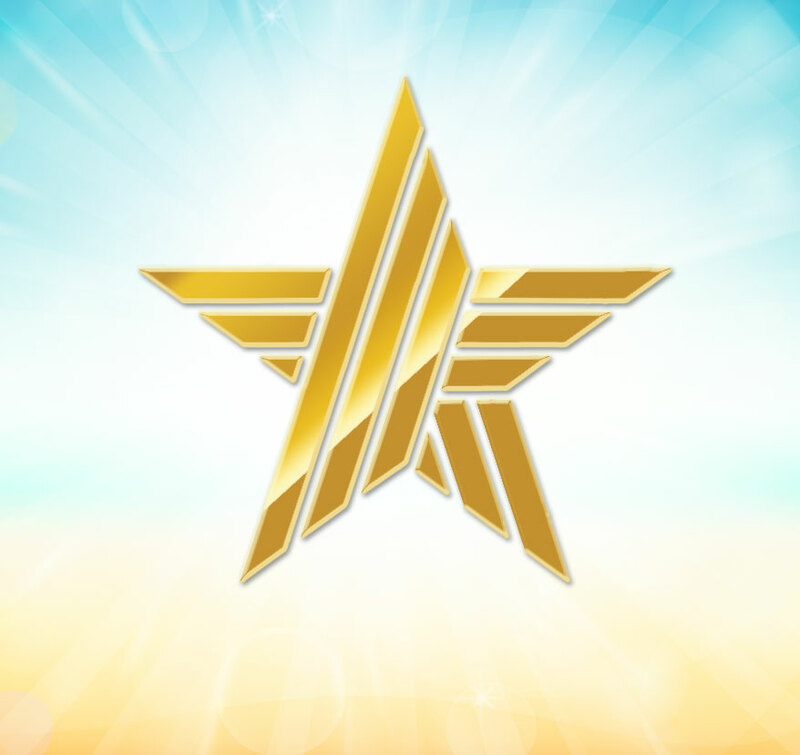 The finely beamed message in the film enables the brand to achieve the Best Corporate Film title. Super stardom does not come easy. And neither is it easy to enter the elite club of the country’s superbrands where household brand names rub shoulders. For a name that was once synonymous with water tank known to adorn rooftops, Sintex has gone much beyond. 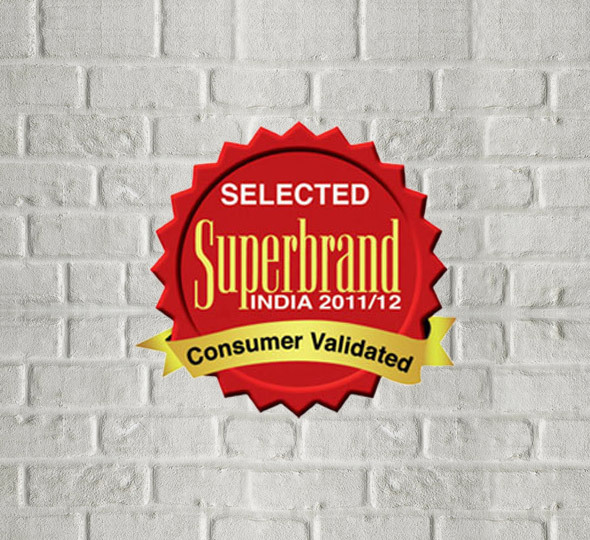 The name is now a superbrand, as per the second Business Superbrands series issued by the Superbrands Council of India.